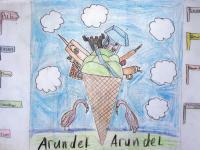 Children have risen to the District Council’s challenge of designing postcards depicting what they love most about the area of the Arun District they live in. 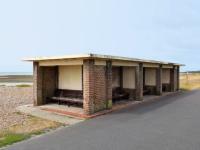 Arun District Council has supported the proposal to consider a commercial business opportunity for a shelter on Littlehampton seafront. Arun District Council has taken one step further in seeking funding to support the development of Littlehampton’s Town Centre public realm. 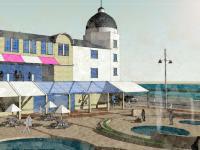 Arun District Councillors have approved plans to carry out extensive studies into proposals to redevelop two key sites in Bognor Regis. Park and Play in Arun this summer! 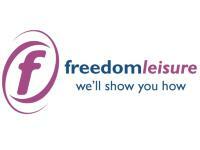 Look out for the Freedom Leisure Park & Play van in Arun this summer. As the school holidays begin the Park & Play van will be visiting various locations in the area packed full of play equipment and a bouncy castle! 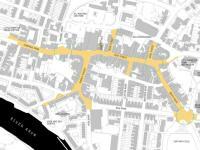 Play sessions last for two hours and are free of charge.